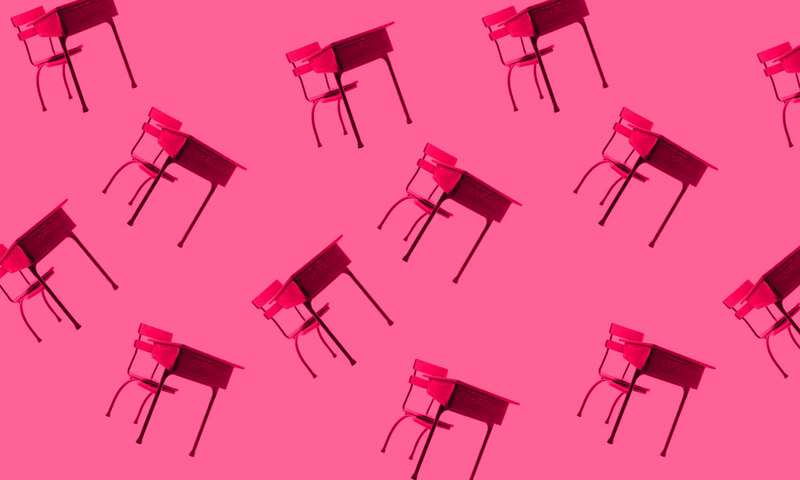 The Wheeler Centre Hot Desk Fellowships are supported by the Readings Foundation – with an additional Playwright Hot Desk Fellowship offered to an emerging female playwright, sponsored by the Just Pretending theatre group. Each winner receives a desk of their own at the Wheeler Centre for two months, plus a $1000 stipend. Australian Poetry offers face-to-face mentoring for the Wheeler Centre Hot Desk Poet Fellows. We’re really excited to be supporting Fellow Poets of 2017, Mindy Gill and Mia Slater, both previous contributors to Australian Poetry publications. These mentorships are partially funded by the generous donations from Co-exist Collective. Keep a look out for the opening dates of the Wheeler Centre Hot Desk Fellowships 2018 via the Wheeler Centre website.